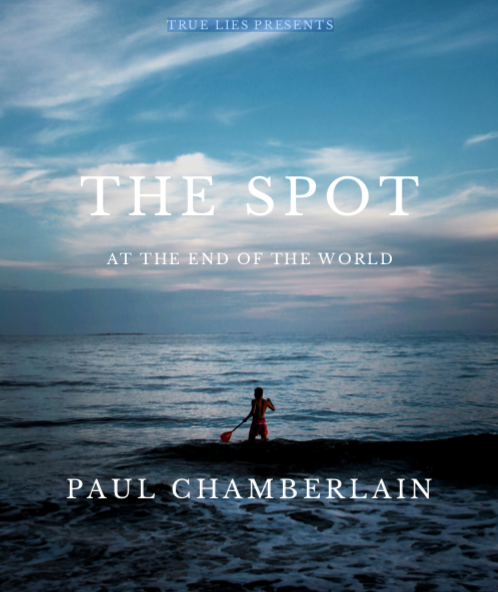 This entry was posted in News and tagged Paul Chamberlain - The spot at the end of the world by Effraim. Bookmark the permalink. Thanks for posting mate. Been a bit busy to finish it, but I will soon. If one person reads all of it then it was worth it. And I got to learn many words and expressions by the way, very cool then! Really,really cool! !I will be waiting for the rest to come out.I love stories like this.